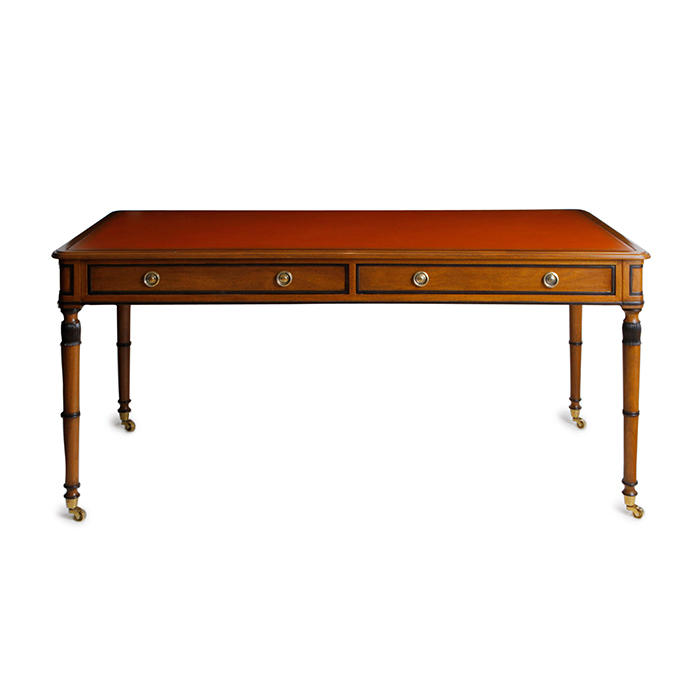 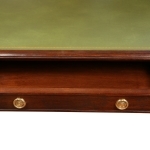 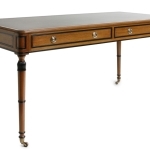 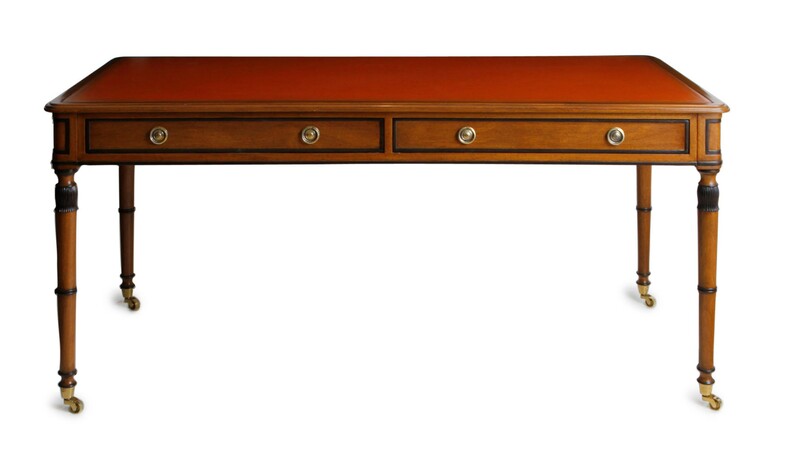 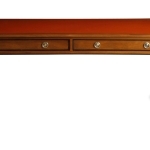 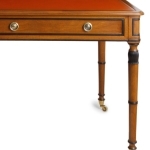 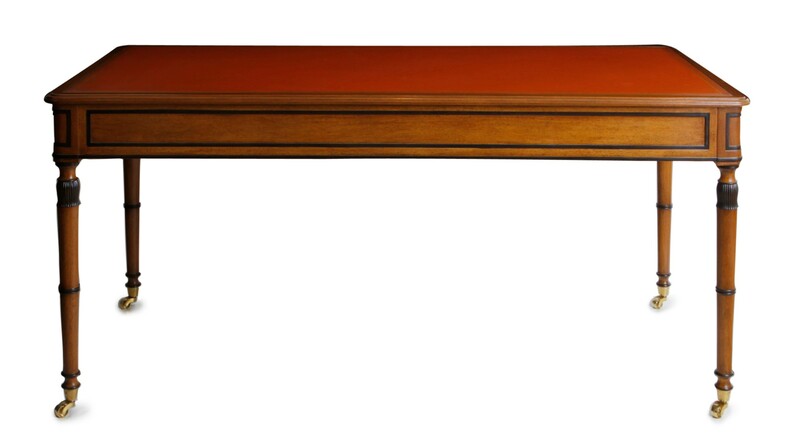 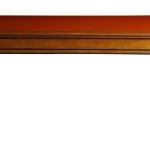 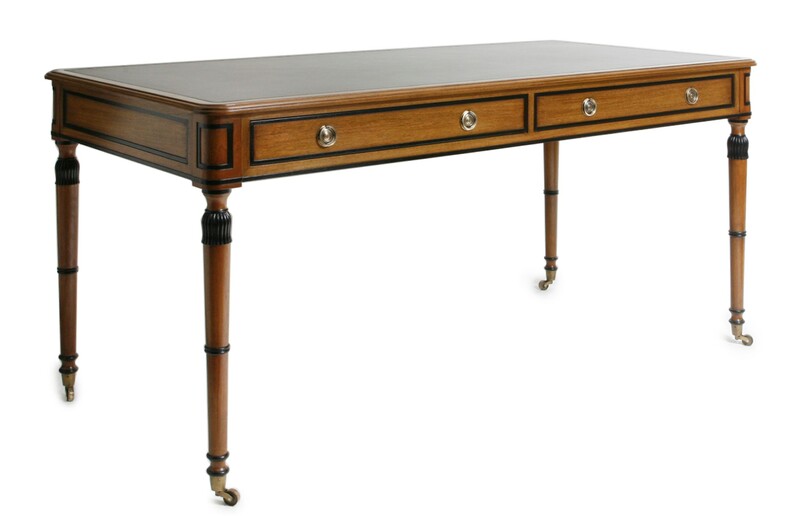 Writing desk, shown in mahogany with ebonized accents, with leather top and antiqued brass hardware. 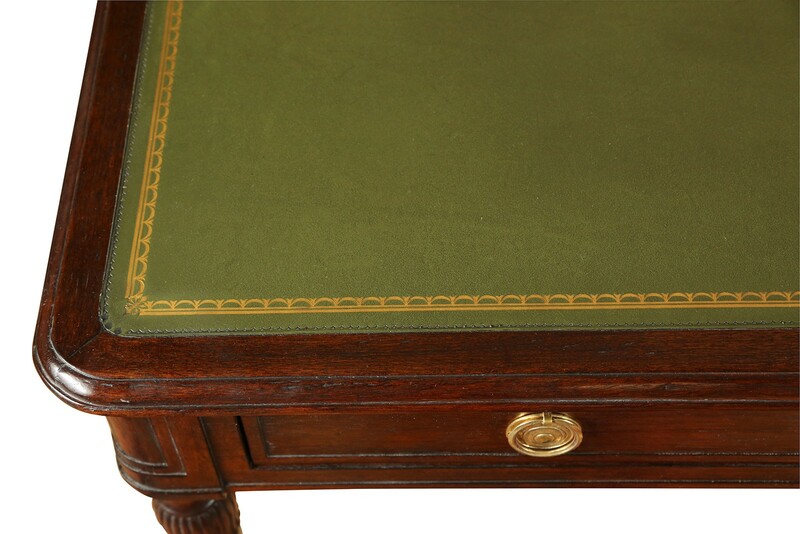 Leather top features hand-tooled 23K gold leaf accents. 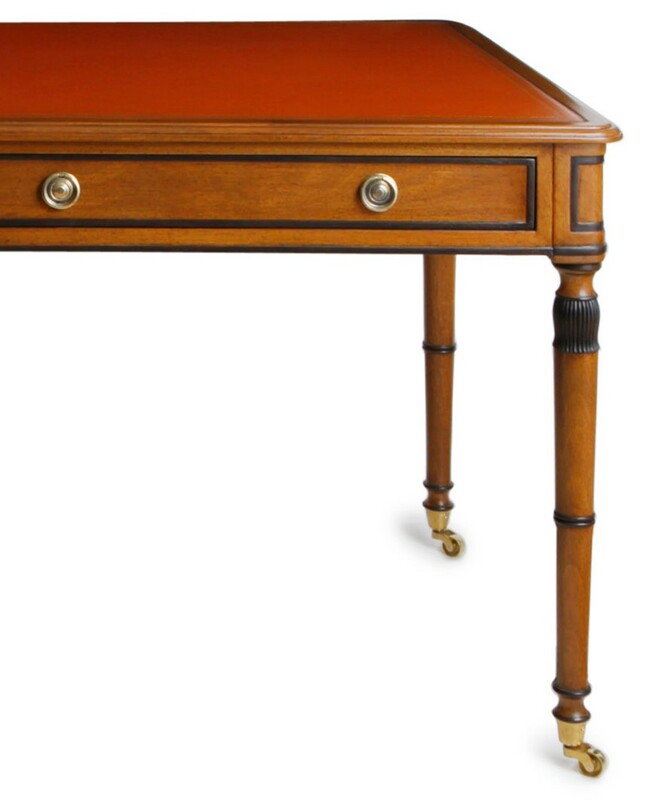 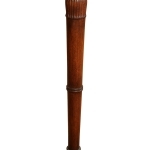 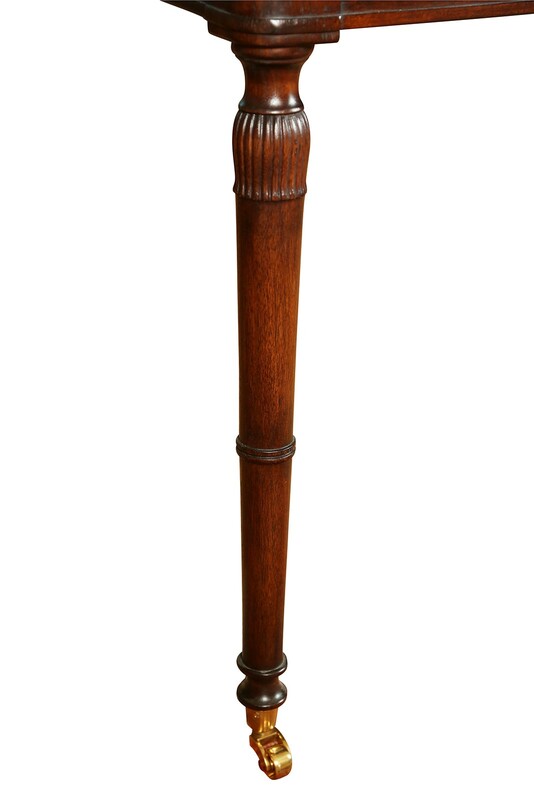 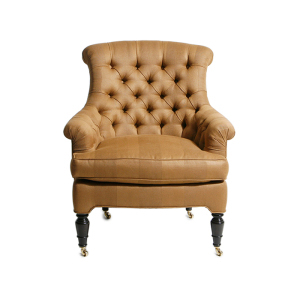 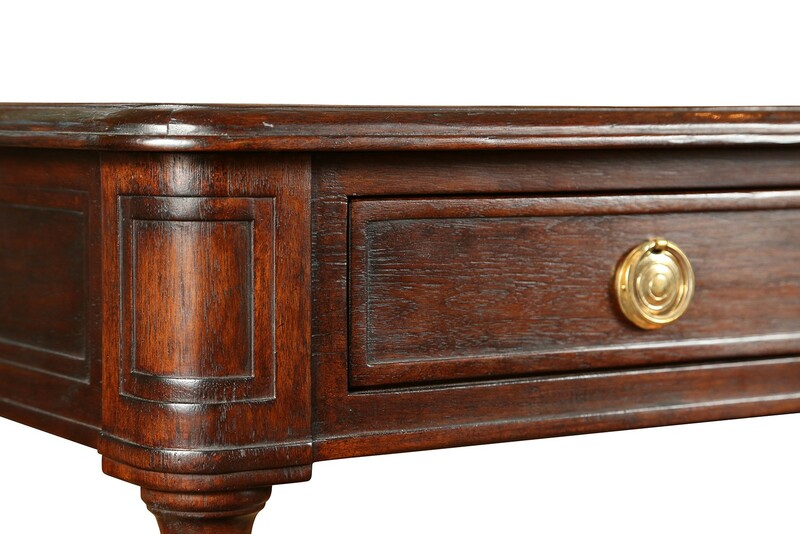 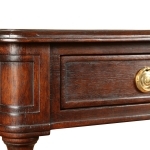 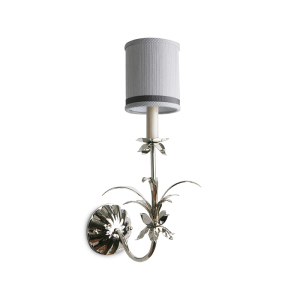 Details include cylindrical Sheraton style legs, with light turning and a reeded accent, taper gently, terminating into castors. 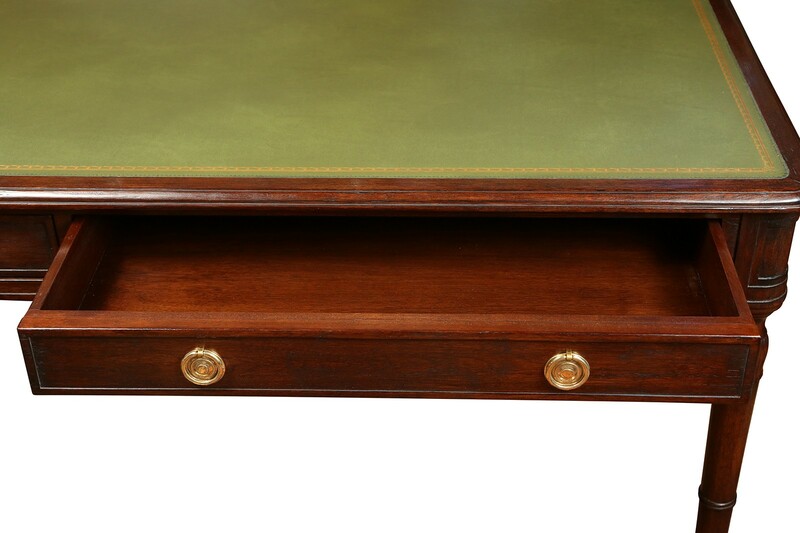 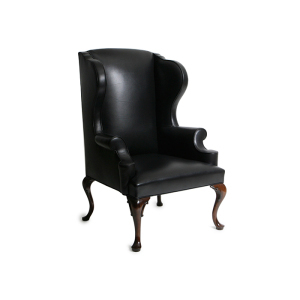 Also, shown in walnut with green leather top. 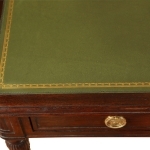 Fabric Requirements: Standard leather options for desktop or 14 soft sqft COL.